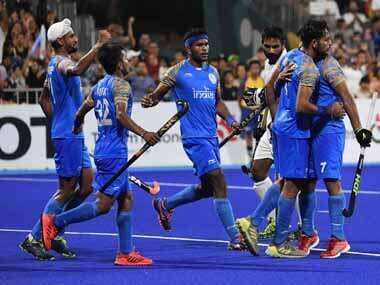 India defeated Asian Games champions Japan 2-0 to start their campaign at the Sultan Azlan Shah Cup hockey tournament on a positive note. Teams in Ipoh will be aware of the fact that the Indian team has a relatively inexperienced side and morale gets a boost if you beat the 5th ranked team in the world. Hockey India has retained all 18 players in the Indian team that took part at the World Cup last December, for the month-long camp. Hockey India, which has worked so hard to bring Indian hockey to a respectable level, could still make the painful choices that bolster Indian hockey. 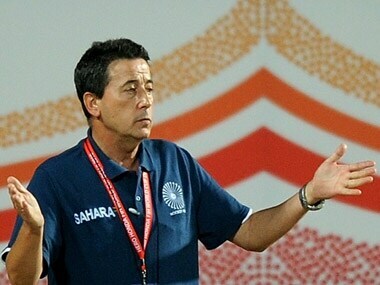 It would be prudent for India to ensure continuity and build a structure from the core at hand to ensure a strong challenge in the Olympic qualifiers. 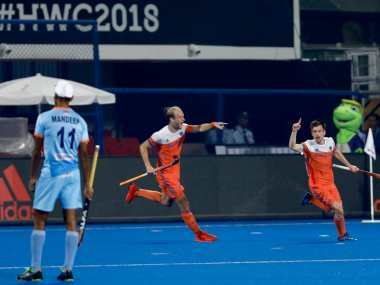 India let history slip out of its hands with a heartbreaking quarter-final defeat against the Netherlands in the men's hockey World Cup, a result which left the young players of the team crying on the pitch. 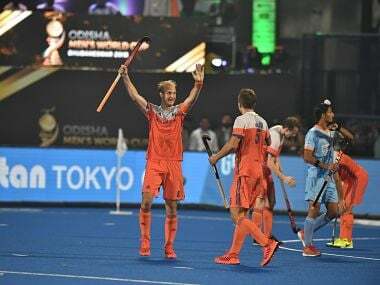 Harendra Singh said for him the pool matches were a four-nation event and the real World Cup begins now after the hosts grabbed a direct entry into the quarter-final with a 5-1 thrashing of Canada. 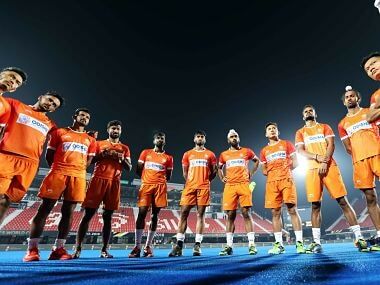 Impressed by the good start of the Indian team in the ongoing men's hockey World Cup in Bhubaneshwar, former captain Sardar Singh on Thursday said the team needs to keep the momentum going and play as a collective unit. Impressed with Indian hockey's revival in the last decade, former coach Jose Brasa says the ongoing men's World Cup is the country's best chance to win the trophy and end a 43-year wait. 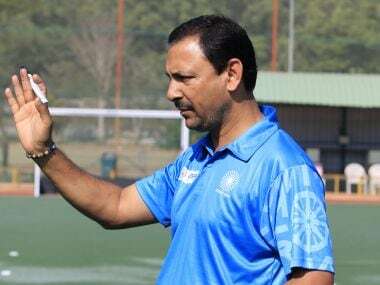 In this Firstpost series of Legend's Voice, VR Raghunath dwells on India's 5-0 win over South Africa and looks ahead to the game against Belgium.